Every artist has their vision for performing their music live. 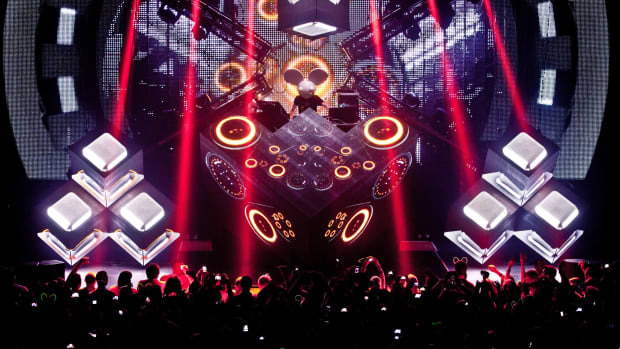 In the era of EDM, digital DJ controllers and CDJ&apos;s dominating the landscape for the performing producers everywhere. 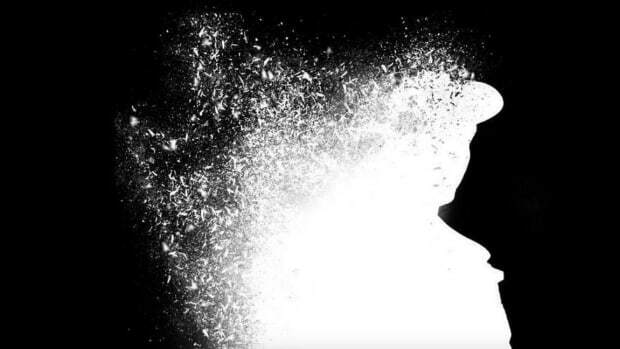 While those methods of performing lend itself to convenience, some producers decide to go down a path on their own and do something different. 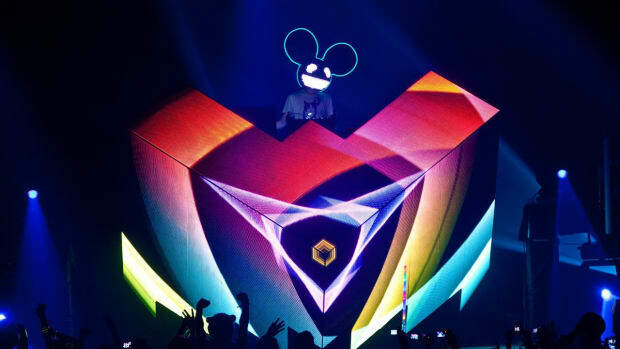 Deadmau5, in particular, is infamous for his use of intricate live setups. 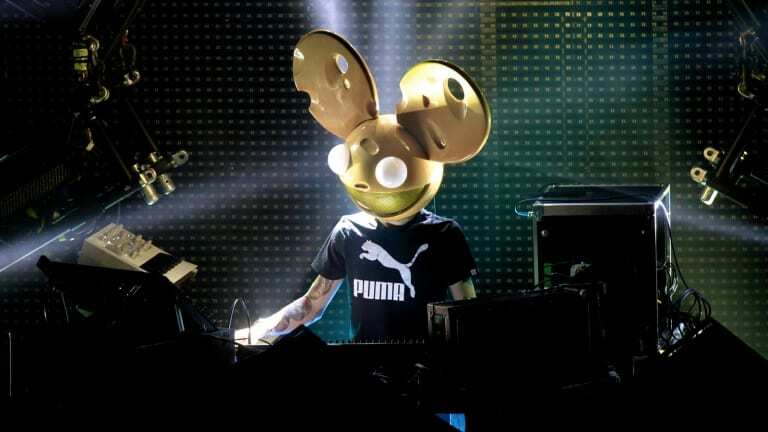 For an upcoming concert in LA, he has decided to do something few producers have ever done before. 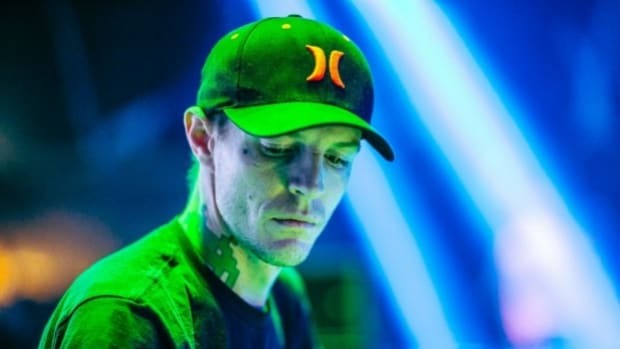 In his partnership with Tidal, Deadmau5 will do an exclusive performance with an orchestra titled "Where&apos;s the Drop?". 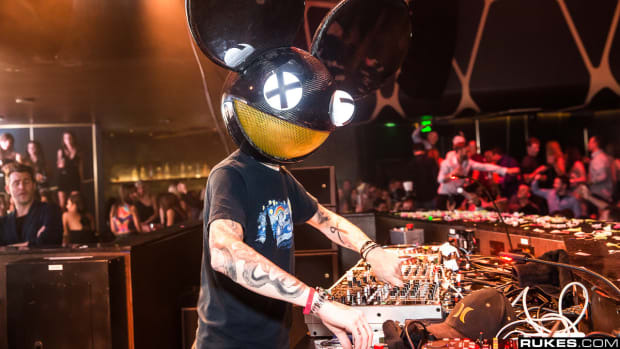 The show will combine original tracks by Deadmau5 "re-envisioned" with the help of an orchestra led by musical director, Gregory Reveret. 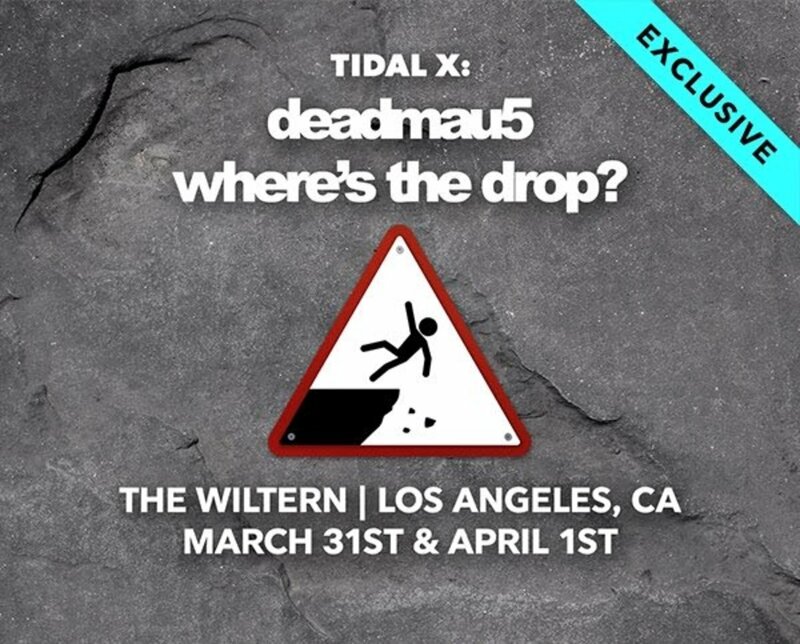 The shows will take place on March 31st & April 1st (for real) at the Wiltern in Los Angeles and will be streamed live on Tidal. For those of you in the LA area and want to go, tickets are on sale now. 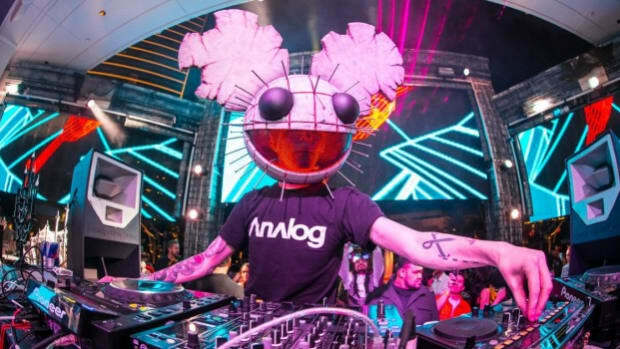 As part of this exclusive show, Deadmau5 will release an album with the same name that will have 17 of his songs performed by the orchestra. The album will be released on Tidal March 30th. For a taste of what this show will be, a teaser video can be found below. What do you guys think of this exclusive collaboration? Do you want to see more well known producers do this sort of project?